An infographic is an attractive visual representation of data that tells a story. Principles of infographic design can be found at https://venngage.com/blog/infographic-design/. Additional examples of infographics can be found at https://informationisbeautiful.net/. To create your infographic, use the data from project interviews and receipts and one of the free tools at https://www.creativebloq.com/infographic/tools-2131971. Save your infographic as a pdf file and submit it here. Other file formats will not be accepted. 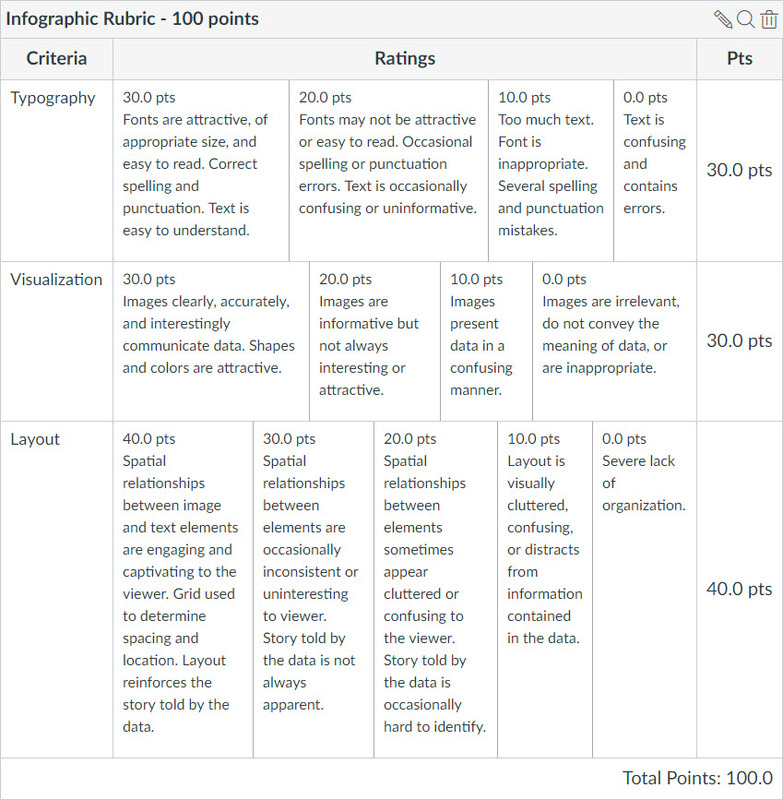 The rubric below identifies how your infographic will be graded. I am relatively pleased with this new assignment, for several reasons. First, it will force students to work with the data they have collected. Second, it meets my criteria for authenticity. Third, it ought to more clearly relate in students’ minds to the project with the community partner. 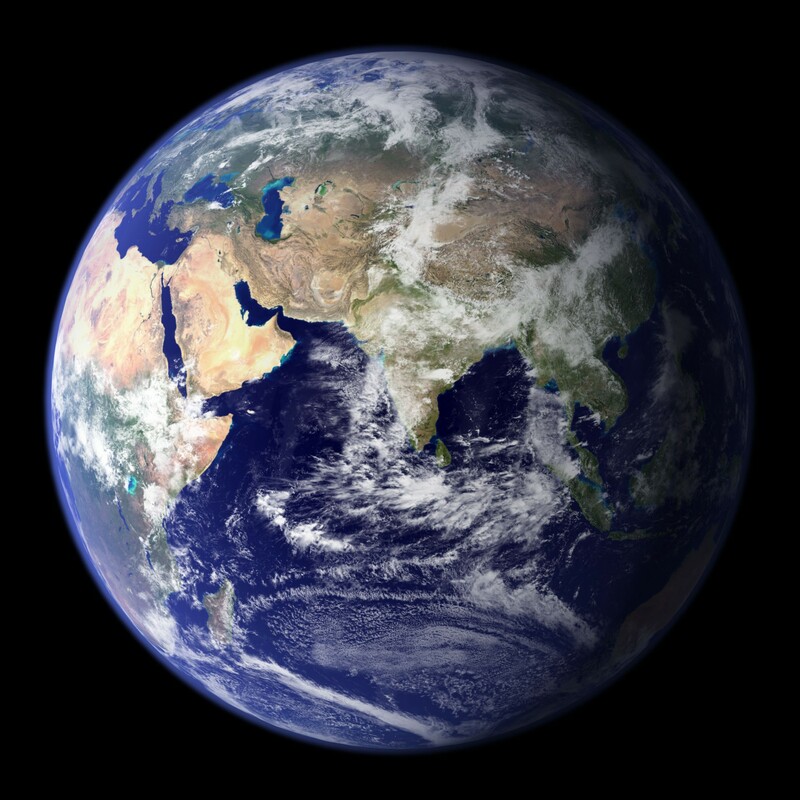 Fourth, I have managed to connect it to the subject of the course in yet another revision to the meta-cognitive essay and the student presentations that function as the final exam — in ways that allowed me to recycle some of the ideas from the now-abandoned ethnography assignment. I will write about the latest versions of the meta-cognitive essay and final presentation in the coming weeks.